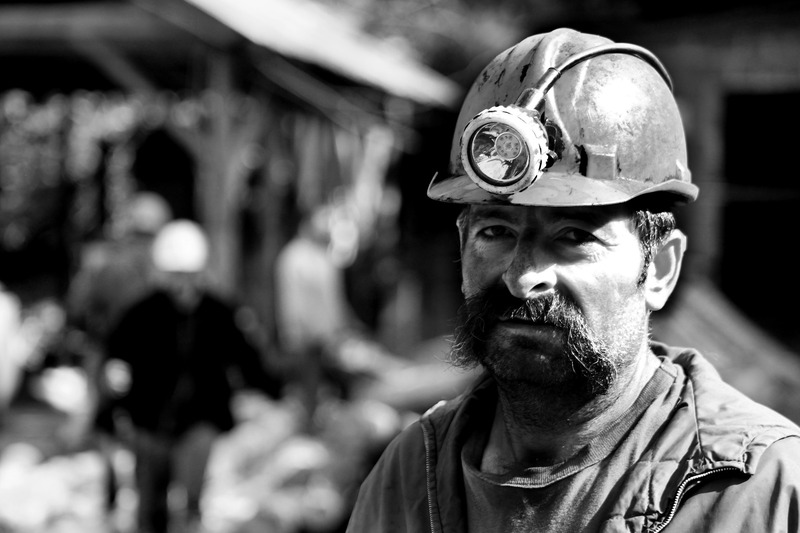 Mining is a very dangerous industry, so any opportunity to increase safety is critical. One of our clients came asking us to convert a PTFE microfiltration membrane for them. It makes a product that measures air quality levels deep within the coal mines of America. Toxic levels of highly volatile gases that discharge from the coal during in the mining process can be deadly to the coal miners. In days gone by, a canary in a cage would be used to detect unsafe working conditions in the mine. 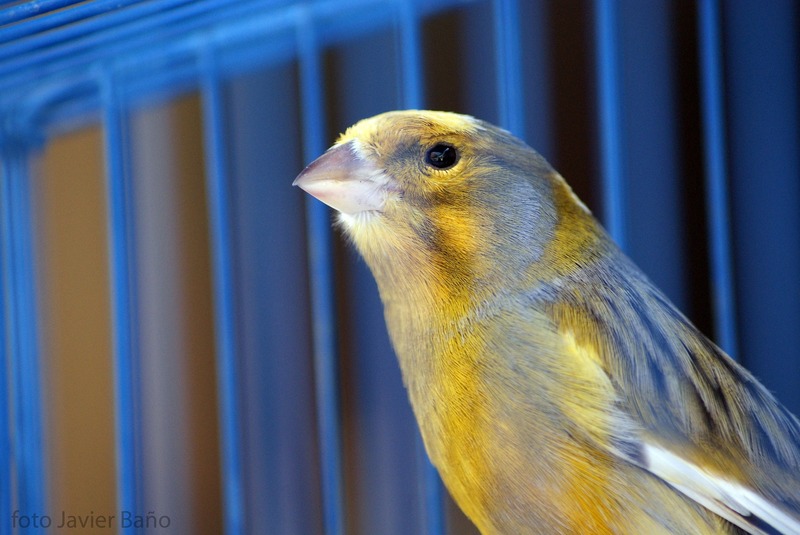 Miners would carry a caged canary into the mine and at the first sign of distress, they would retreat to avoid harm. In today’s mining operations, workers carry a portable detection sensor that monitors air-quality and requires a PTFE membrane filter to properly function. This monitoring is done in chambers within these portable detection systems. Humidity can change the accuracy of the sensors. In order to function properly, they need to create breathable chambers that allow air to pass through without allowing water into the chamber. The customer has created a highly integrated to detection system that needed a PTFE membrane filter in order to function properly. Gasket Engineering is experienced in working with delicate, difficult to handle materials that need to be cut into small, manageable parts that are easy to handle in a precise manufacturing process. Our customers make some pretty phenomenal products that are doing amazing work for a wide variety of industrial application. 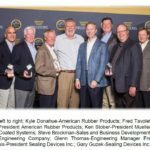 With so much innovation, precision and ingenuity seen from our customers, Gasket Engineering is glad to do its part to support our customers push for ever- higher levels of excellence and everyday expressions of genius. Check out more about PTFE microfiltration membrane products by clicking here .